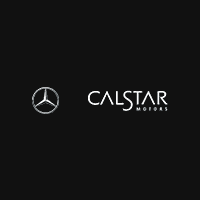 Calstar Motors offers a number of attractive car loans and auto financing options for new Mercedes-Benz cars and used cars in Glendale. No matter what you’re shopping for, simply fill out our online auto finance application to begin the loan or lease process on your next new or used car in the Los Angeles area. Flexible terms to fit your needs. Second chance financing for customers starting over. If have any questions before starting the car loan application process, or if you would like to talk to a member of our Glendale auto financing team, fill out our contact form to the left or visit our Mercedes-Benz dealership at 700 S Brand Blvd, or call us at (818) 246-1800 to speak to an auto loan professional!